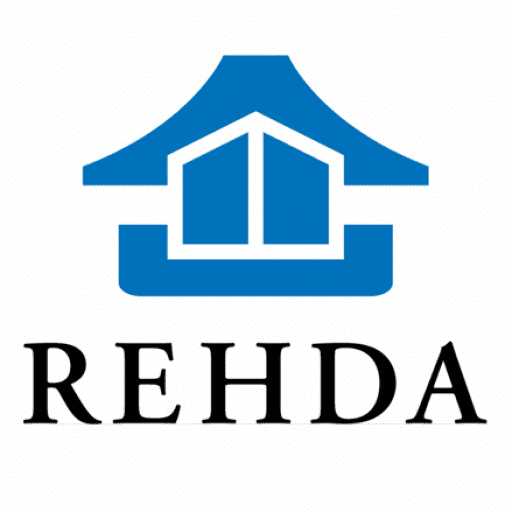 REHDA's Property Forum is back with a bang! Titled "Property Market 2018 - Mega Trend", the forum will be held on 4 April 2018 at Wisma REHDA, and will discuss on how future technology will affect the industry. We will also discuss the overview of our Property Industry Survey of 2H 2017, so expect a lively dialogue on the current market sentiment and what we can expect for the rest of 2018. Download the registration form here or on our website! For more information, please call 03-78032978. GreenRE Manager's Course 14th Intake (Sabah) at SKY HOTEL KK on 06 Mar 2018. GREENRE MANAGER’S COURSE 14TH INTAKE (SABAH) GreenRE is a green initiative arm of REHDA Malaysia that promotes green building certification and sustainable development in Malaysia. The GreenRE Manager’s course provides training on GreenRE tools and at the same time provides updates on best practices in high-performance green building and sustainable construction. The course is HRDF claimable. The full 3-days course consisting of 3 parts provides BEM accredited 15 CPD, GreenRE 15 CPD and LAM accredited 3 CPD. Each part of the course provides BEM accredited 5 CPD, GreenRE 5 CPD and LAM 1 CPD. For further inquiries, kindly contact GreenRE Secretariat at 603-7803 2978 or email to training@greenre.org. log on to www.greenre.org.